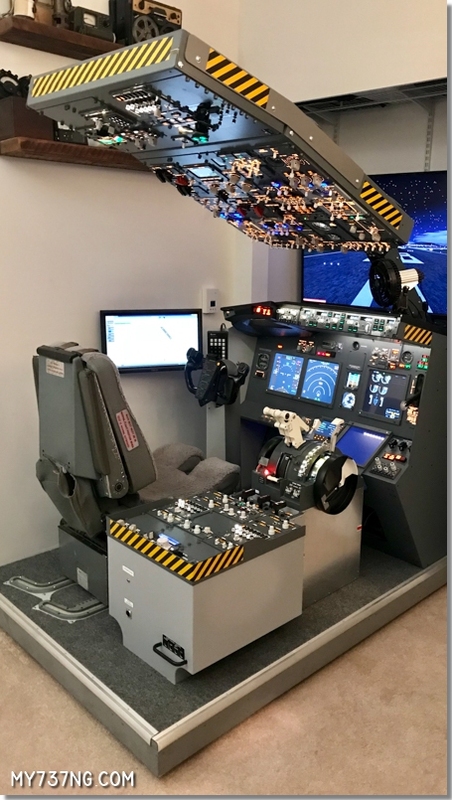 I searched for a long time to find a good motorized throttle quadrant. 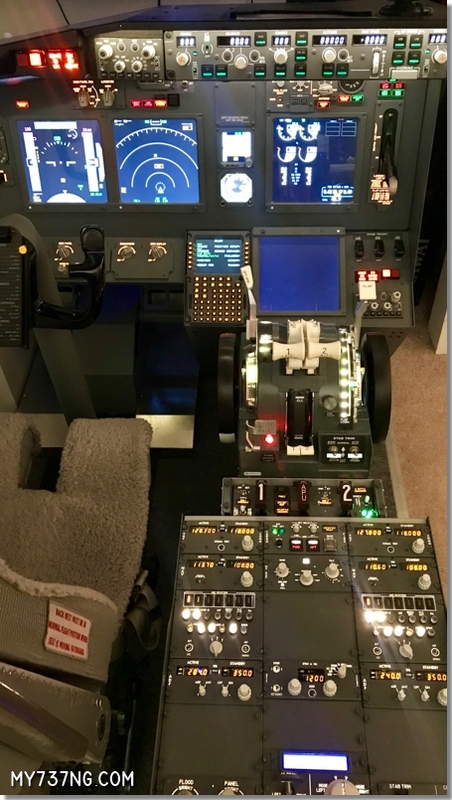 I finally decided on buying them from Cockpit-For-You and got them installed. What a difference! 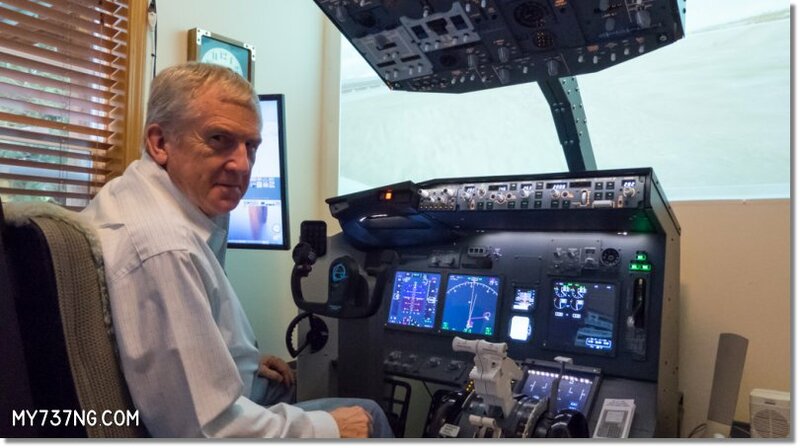 Using a cockpit flight simulator in a small room can get quite warm. 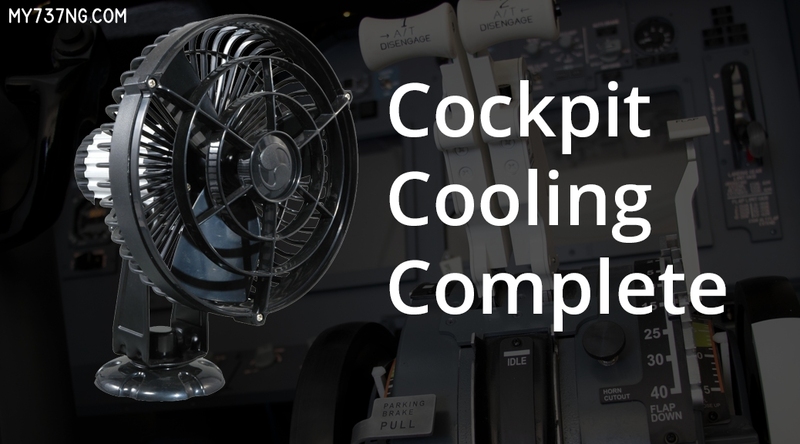 With all the hardware, lighting, and computers putting off heat, it is not uncommon for the air temperature to climb. 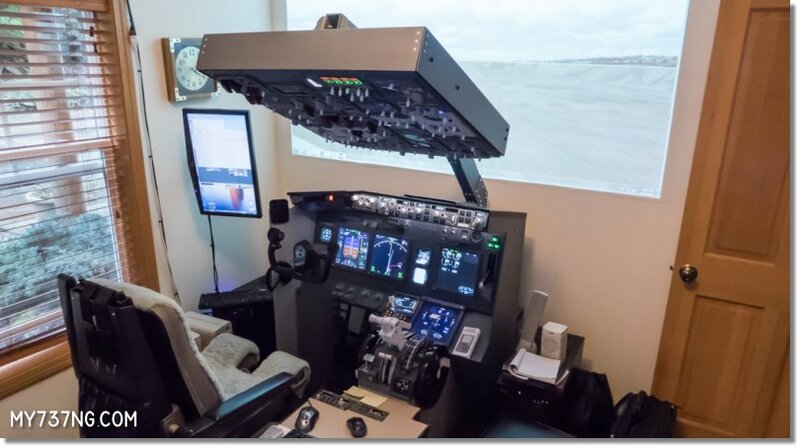 I always had a plan to install a fan on the sim and control it with the sim hardware. Well, I finally put it in place so I wrote this article to document the process. The JetMax is a fine piece of hardware, but the power switch is on the back, down low, and underneath a support beam. This is not very convenient, so I came up with a simple solution that was easy to implement. I wrote this article to document the process I followed. 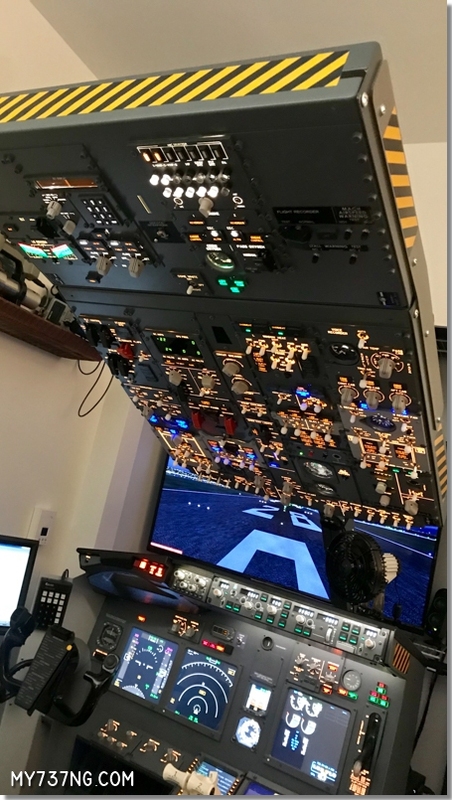 Within FSX/P3D, an interesting operation takes place behind the scenes to display the world’s surface. Using layers of information stacked on top of each other, the scenery below us comes to life. 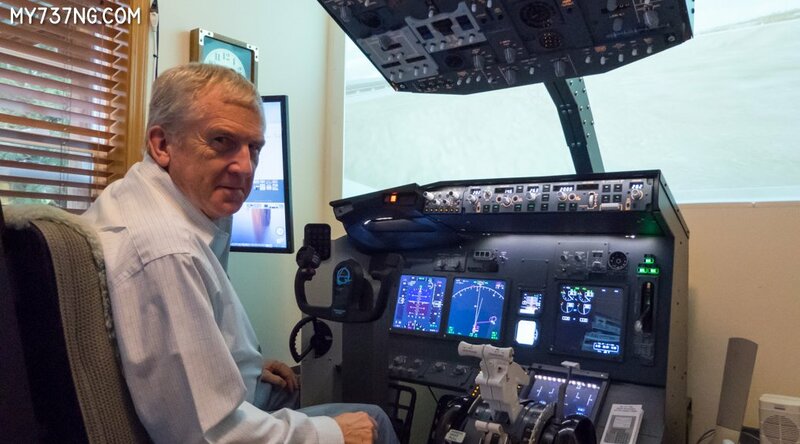 This article aims to explain these layers and how they affect the simulated world we see out the cockpit window. 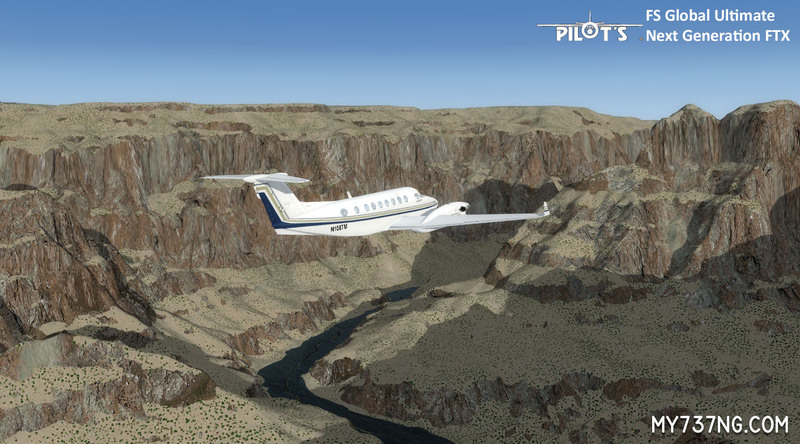 The comparison images used below are from Prepar3d v4 using a King Air 350 in the Summer afternoon and clear skies, with most sliders maxed. The hardware was an Intel i7-4790k and nVidia 970 GTX. Depending on your PC hardware and settings, your results may vary. 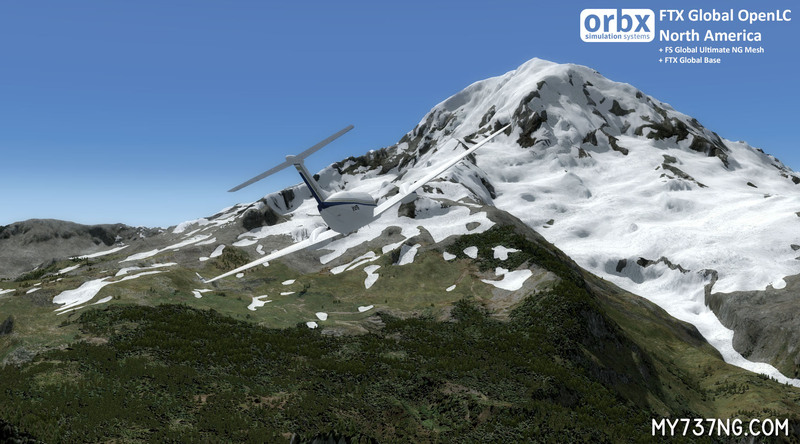 Scenery Layers in FSX/P3D, original image by ORBX Simulation Systems. The Mesh layer contains elevation data for the land surface itself, from mountains to canyons. 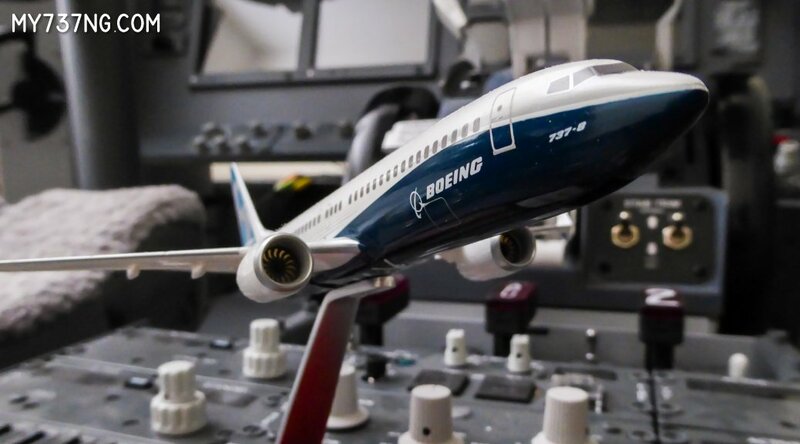 There are many add-on mesh products that increase the details over what is included with FSX/P3D. 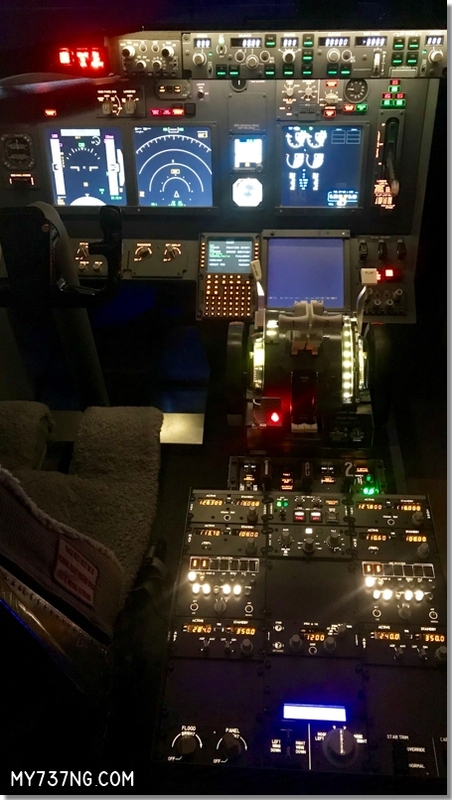 Some mesh add-ons include Pilot’s FS Global Ultimate/2018, FreeMeshX, Toposim, and others. The biggest difference between these add-ons is usually the area it covers and the LOD (Level of Detail). The LOD value indicates the resolution of the mesh. The higher the LOD, the smaller the sampling size (distance between elevation points), which means more detailed terrain. 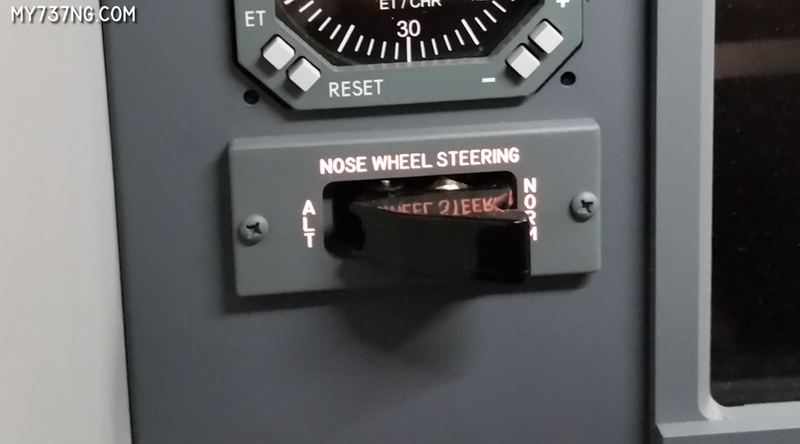 Typically, the LOD changes depending on the area you are flying in. 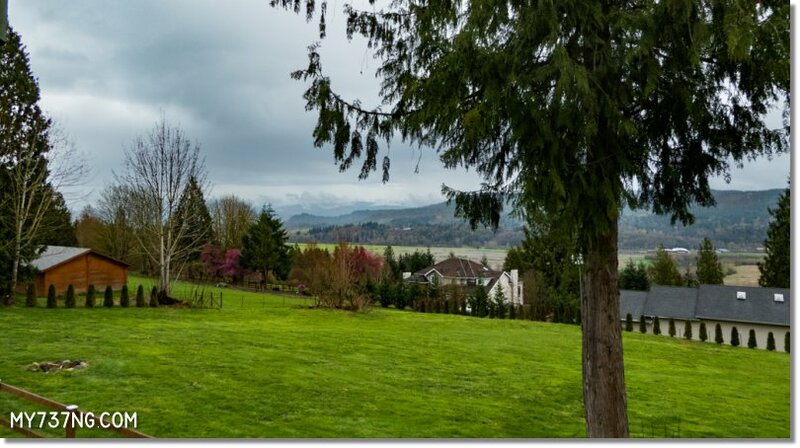 As such, flat or hilly areas do not need a high LOD, where rocky mountain ranges do. 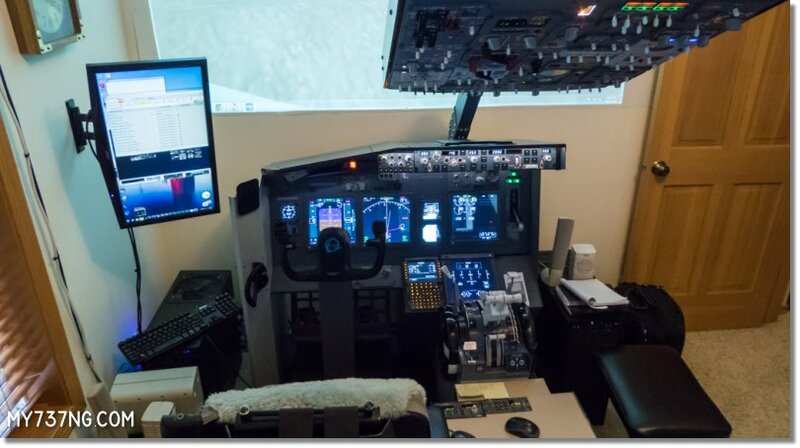 I use Pilot’s FS Global Ultimate – Next Generation FTX in my sim. It is about $60 USD and covers the entire Earth with more than 500 times the data that the default sim comes with. Be warned, it is a *huge* download at nearly 73 GB. However, a 19-disc DVD version is available at extra cost, and that may be preferable to some as the download sites are very slow. Even with a gigabit connection, it took a couple of days to download it all. FS Global Ultimate includes detail ranging from LOD 8 to 15, which means the very detailed areas have at least a 1 meter resolution. I chose it based on that detail and also that it seamlessly works with the Orbx’s FTX Global line of products (FTX Base, OpenLC, and Vector). Here are a few examples showing the increased detail using the mesh from FS Global. 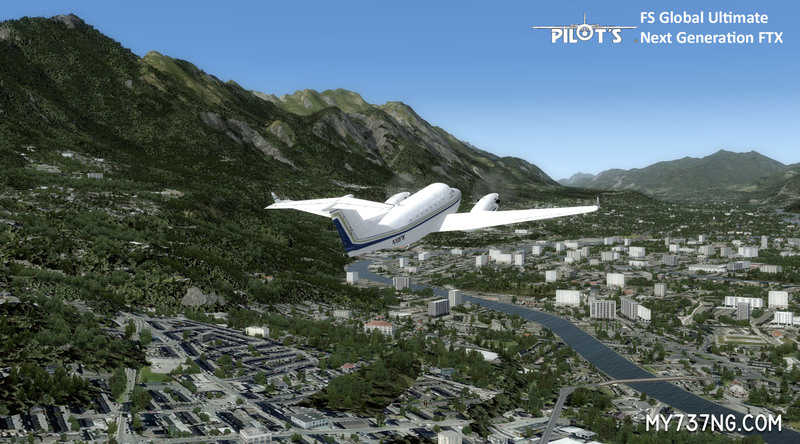 From Mount Rainier to the Grand Canyon, to just taking off from Innsbruck, you can see the difference (the sliders move to allow you to compare). 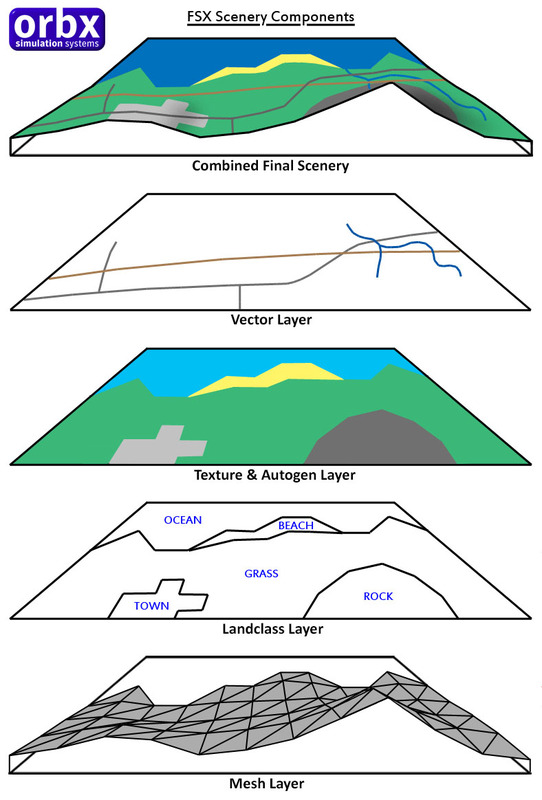 The Landclass layer describes the type and shape of surfaces that sit on top of the mesh. These types include ocean, desert, forest, grass, scrub, permafrost, beach, rock, sand, and so on. This layer dictates which visible textures will be used to fill in those shapes. 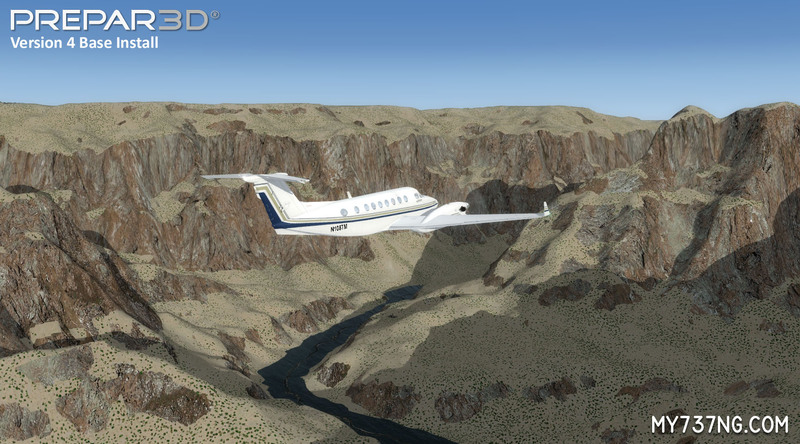 Most add-on sceneries include landclass and texture data together to create better visuals. 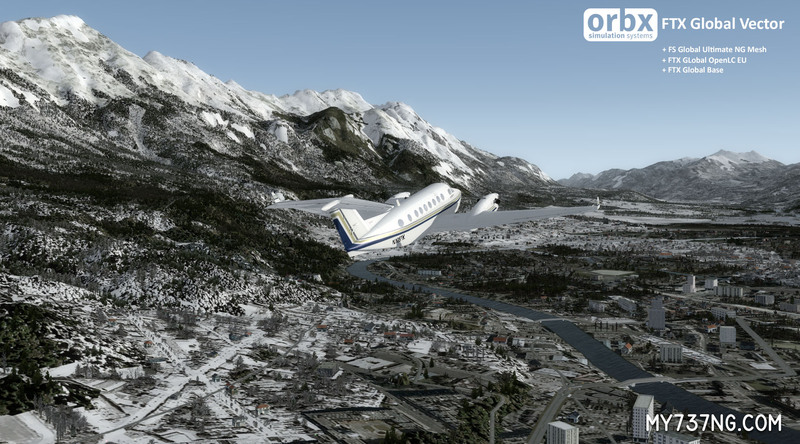 Such products include Orbx’s FTX Global Base/OpenLC, Flight1’s Ultimate Terrain X and Ground Environment X, and NL 2000. All of these have more detailed landclass shapes and better matching textures. Since I use the other FTX products, it made sense to keep everything compatible. 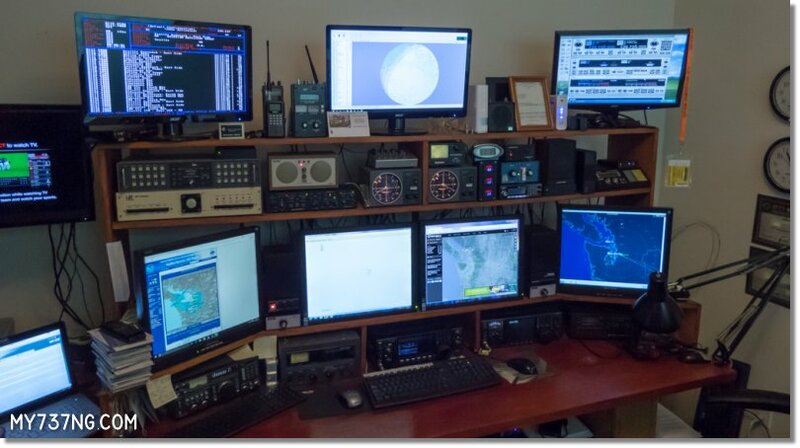 Therefore, I use Orbx’s FTX Global Base (covers the entire world) with FTX Global OpenLC for North America and Europe. 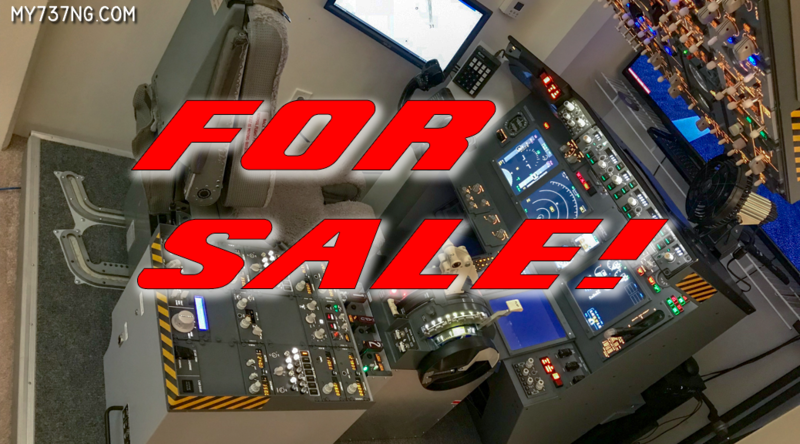 Each one costs about $45 USD and are managed via Orbx’s FTX Central software easily. FTX Global Base covers the world with much improved landclass/textures, while OpenLC enhances this even further, in specific regions, with even more detailed information, specific textures, lighting, and more. OpenLC requires Global Base to work correctly and really benefits from FTX Global Vector as well. The Texture/Autogen layer is the images we actually see on the ground when we fly. This is the data that distinguishes plains from forests, grass from rocks, sand from snow, etc. Our eyes are keen on detecting slight changes in color and patterns, so the better textures used here, the more realistic it becomes. 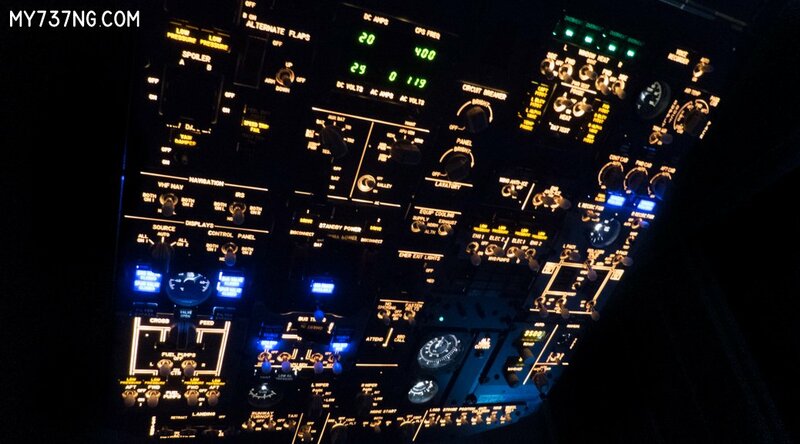 This also helps reduce the checkerboard patterning you sometimes see while flying at higher altitudes. Autogen is the term used when the simulator program adds automatically created 3-D objects to the surface, such as buildings and trees. This layer dictates areas to be filled with Autogen. However, this layer can also include specific objects such as famous landmarks and ensures they go in the right place. As mentioned above, the Texture layer is typically included with Landclass data when purchasing sceneries. I use FTX Global Base with OpenLC, so we can see how it looks. These examples now include upgrades to the Mesh, Landclass, and Textures. 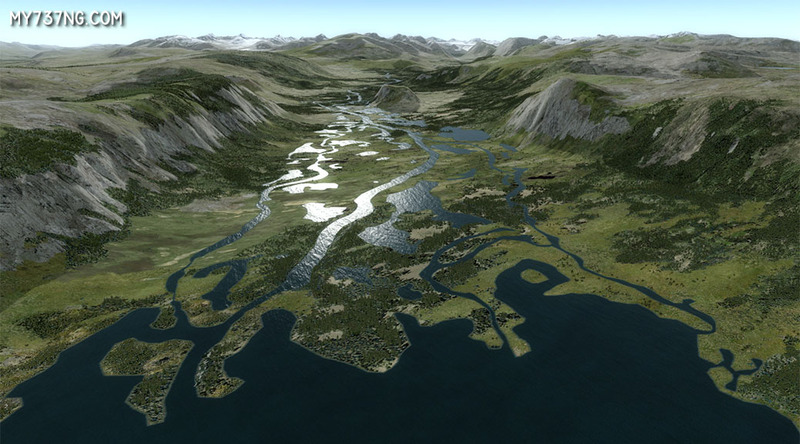 FTX also offers even better landclass/texture data for specific regions around the world. 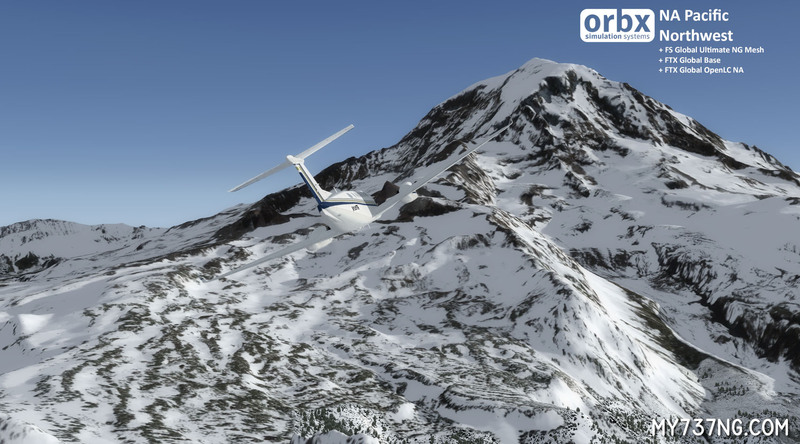 Here, you can see a *big* difference to Mount Rainier, and this is because I also run Orbx’s NA Pacific Northwest (PNW) region which adds even more detailing. Finally, the Vector layer contains data about items that are created by lines (vectors). This includes roads, rivers, coastlines, lake edges, railroads, bridges, etc. 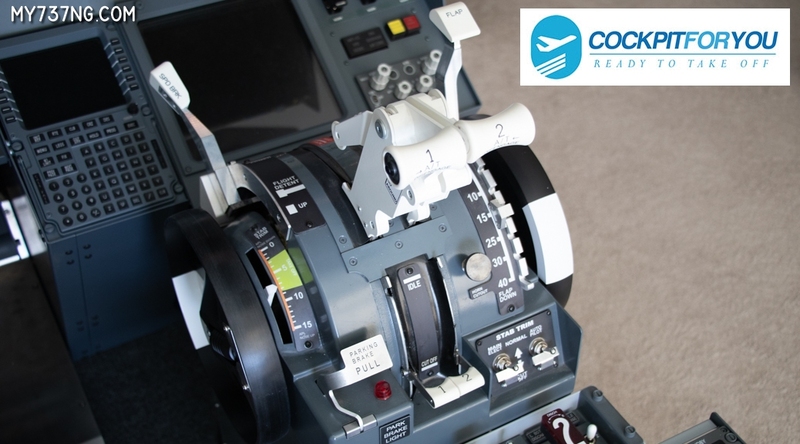 Add-ons can improve the accuracy and detail for these items. 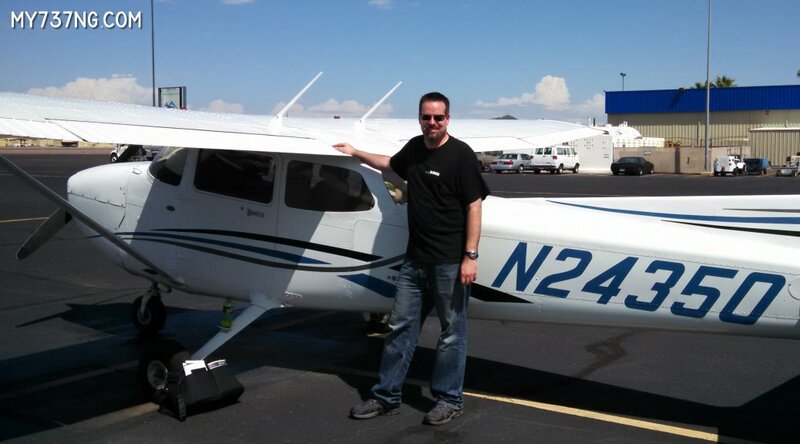 I only know of two that are vector-only: Orbx’s FTX Global Vector and Pilot’s FS Global Vector. However, Flight1’s Ultimate Terrain X includes some vector data as well. 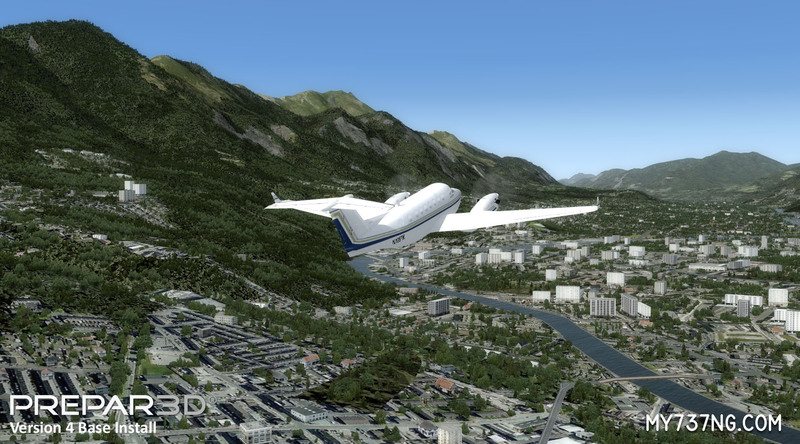 Again, since I am a big fan of compatibility, I stuck with Orbx and use FTX Global Vector. 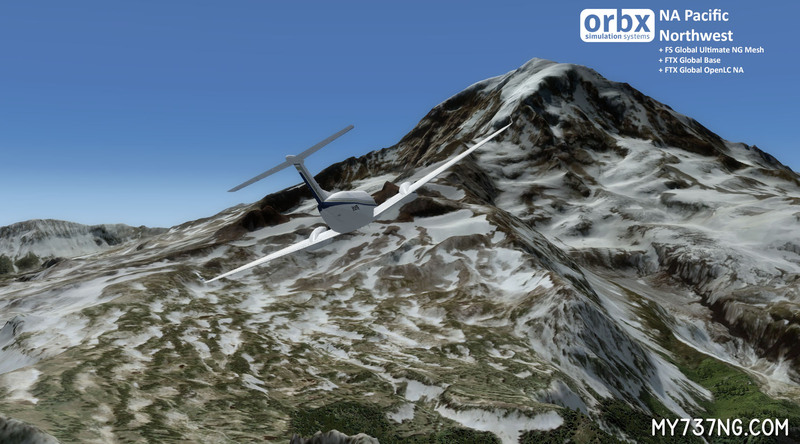 I’m not going to show Mount Rainier here as it has no vectors around it. However, note the differences in the Colorado River, and the many differences in Innsbruck such as the bridges. Finally, let’s talk about seasons. 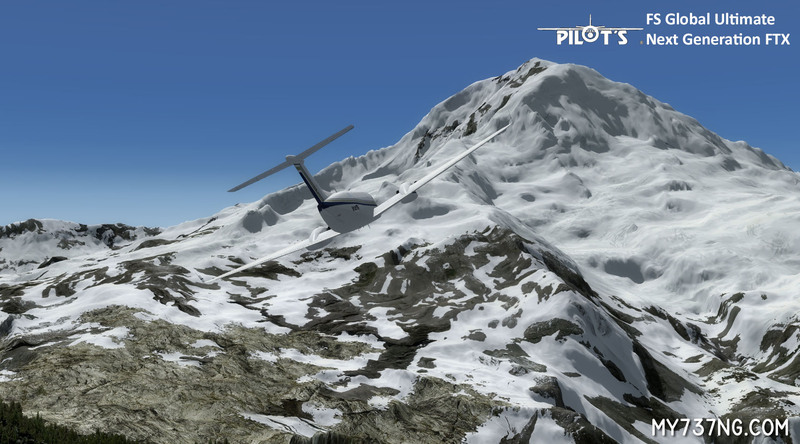 The simulator will use a different set of textures to represent different seasons. While most of the world only has Summer and Winter textures, the add-ons above can include specific textures for every season. 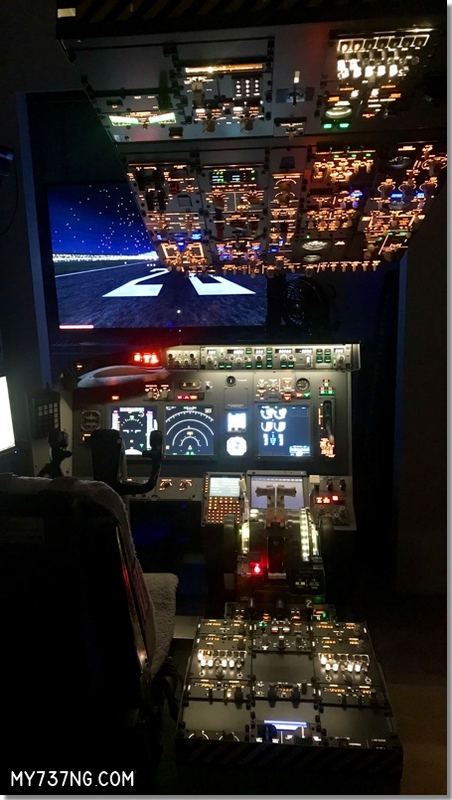 I hope this helps explain how our simulator scenery works and how different products impact what we see. Thank you for visiting and I wish you happy flying! A small update, but big news! 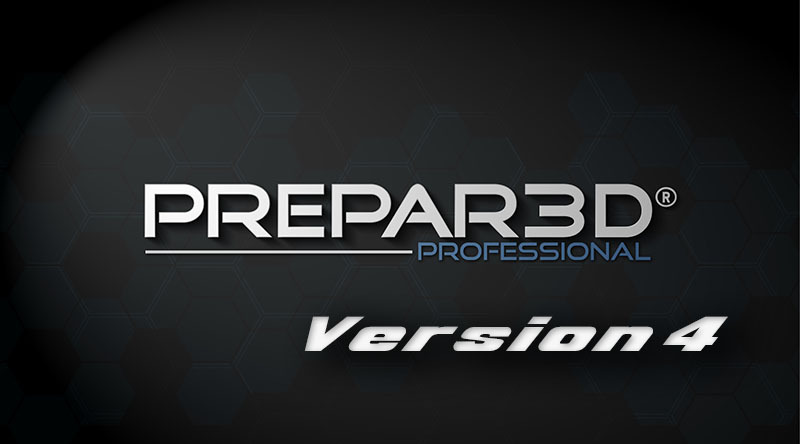 It has been a long time coming I know, but Lockheed Martin has finally released Prepar3D version 4 with a 64-bit architecture. 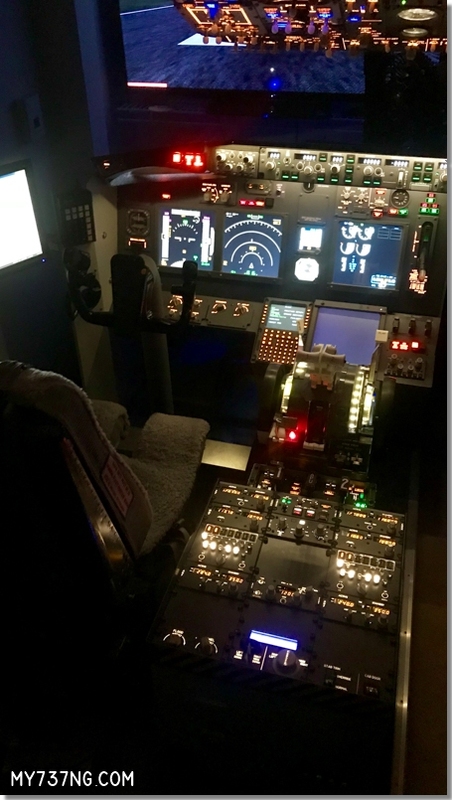 While this does not solve every problem with the ESP (FSX-based) software, it does make a difference. 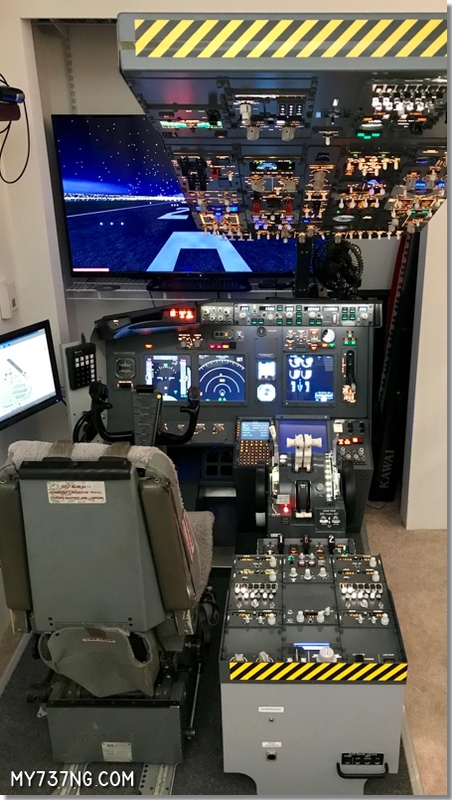 I have already purchased and installed P3Dv4 HotFix 1 (version 4.0.28.21686) on my desktop test platform and, so far, it does provide better visual range, smoother operation, and a new interface. And, most importantly, I no longer have to worry about running out of VAS memory on long flights! But, everything is not perfect… yet. So far, they all seem to be working fine. I can definitely turn the graphic sliders in P3Dv4 up higher without the same frame rate hit as with v3. I even have land and & sea traffic at 20%. And, the autogen & LOD radius are larger allowing for much more scenery to be visible without as many issues. And this is all while still running on my i7 4970k with a GTX 970 video card. Finally, I am currently testing the latest version of ProSim 1.50 on my desktop before moving it to the sim hardware. There will be some firmware upgrades I need to do first to fully support it. More to come! UPDATE 5-9-2018: P3Dv4 version 4.2 (4.2.21.24048) is installed and pretty much all the add-ons I have work now. 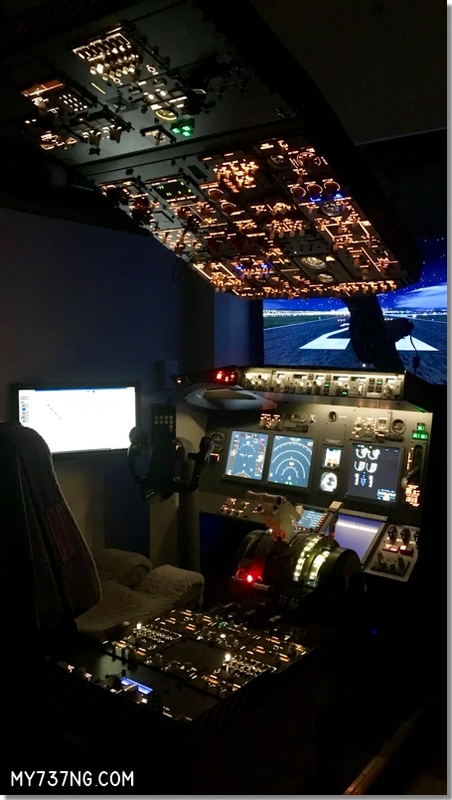 ProSim737 is up to version 2.04, and it also works fine. 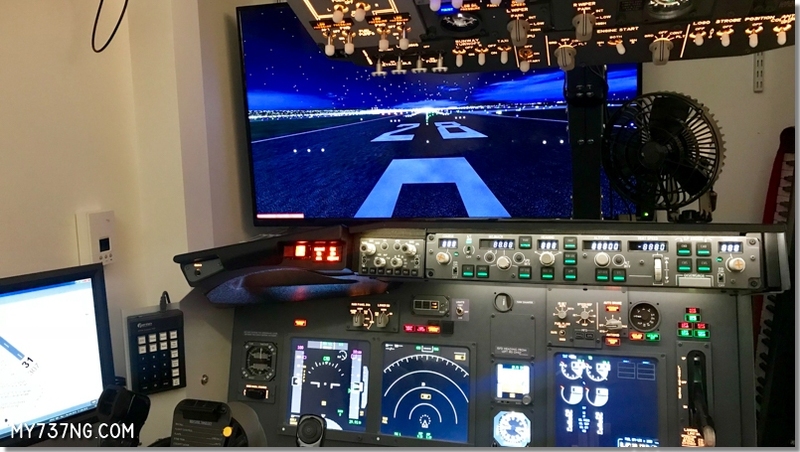 The sim is so much fun!